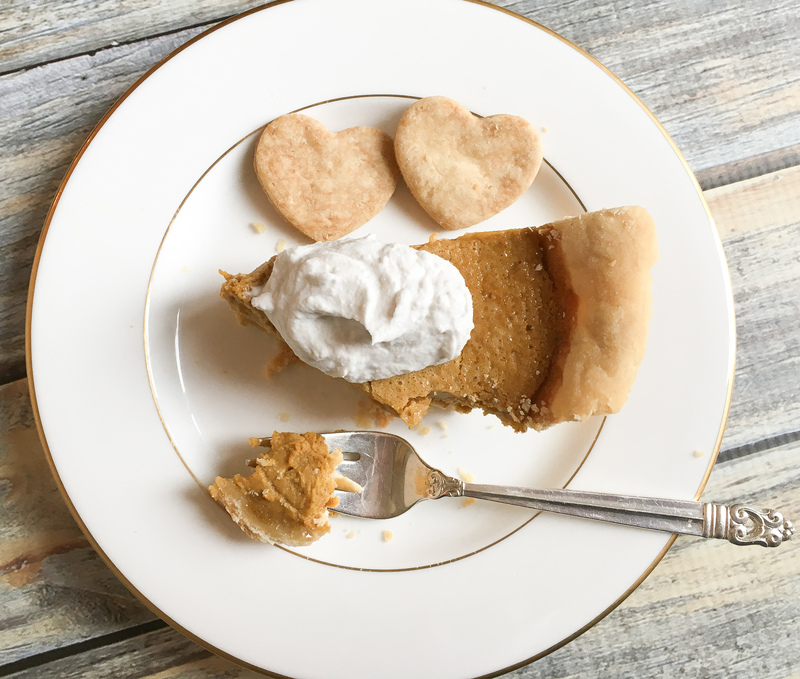 There is nothing I love more than low-FODMAP pumpkin pie. 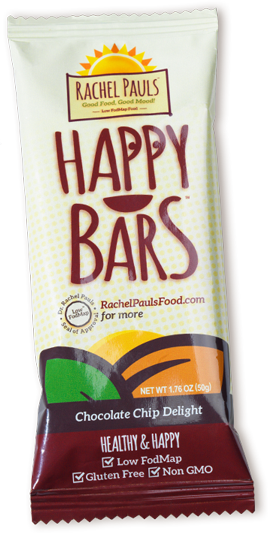 Something about the sweet and spicy flavors enrobed in a custardy smooth texture makes me tingle all the way to my toes! 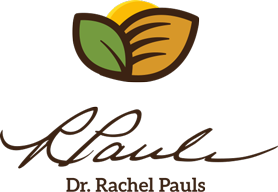 However, I have been very disappointed with the ready to bake gluten-free pie crusts and pies that I have tried year after year from the stores. Mushy, flavorless and just plain bad. But there is hope! 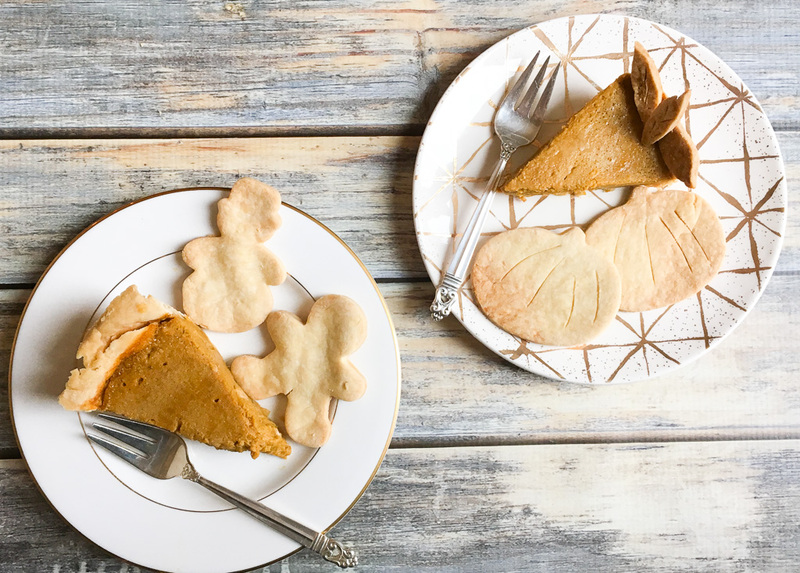 This low-FODMAP pumpkin pie recipe is absolute perfection and satisfies all my Thanksgiving expectations. 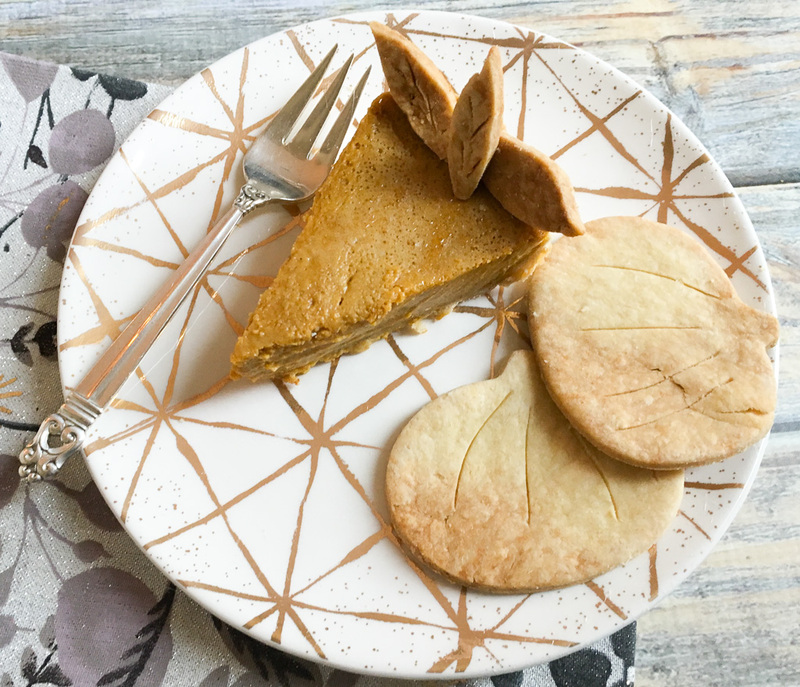 You can use my gluten-free low-FODMAP traditional pie crust or my low-FODMAP oat and nut crust (vegan) recipes as a base and top it with low-FODMAP coconut whipped cream. 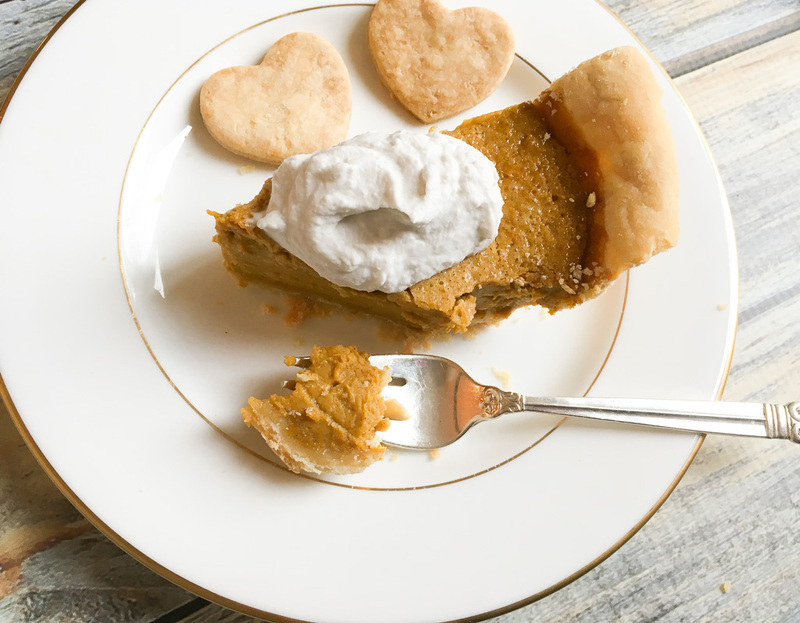 This is the best low-FODMAP pumpkin pie recipe, as well as being gluten-free and dairy-free! Everyone at your holiday meal will appreciate it. You may also love my low-FODMAP Pie Collection, or over 200 more low-FODMAP recipes on the blog. 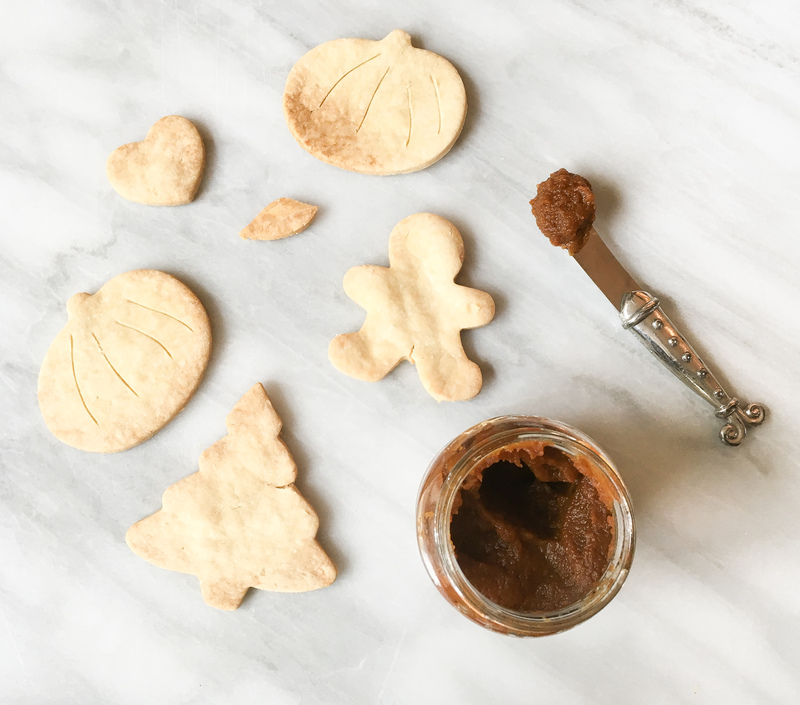 Decorate as desired, to top your pie, or serve with low-FODMAP pumpkin butter, low-FODMAP strawberry coulis or low-FODMAP lemon curd!